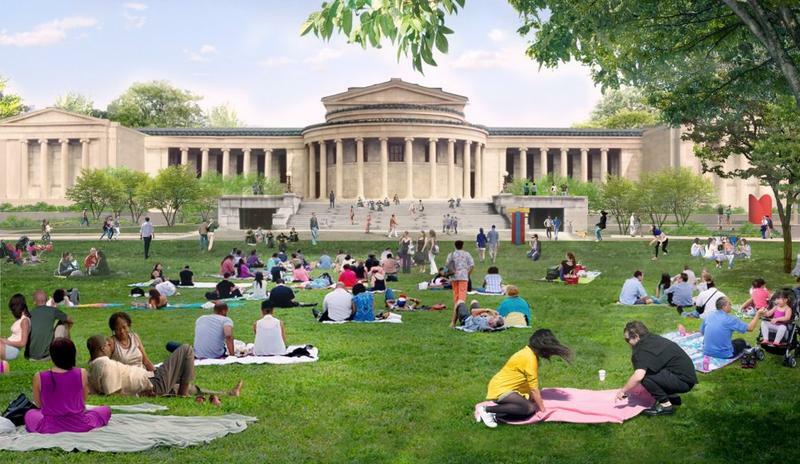 The director of the Albright-Knox Art Gallery says he needs the public to join some wealthy donors in contributing for the planned $155 million expansion. Janne Siren says he wants the public to take ownership of the expansion to make it communitywide. 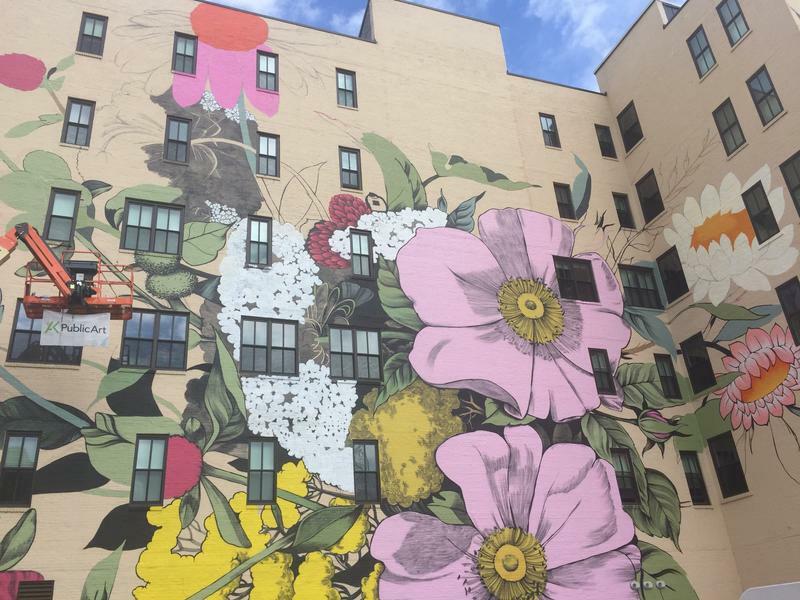 The Albright-Knox’s Public Art Initiative will soon have another mural to add to its list of completed projects. This one, however, will be the largest mural in Western New York. 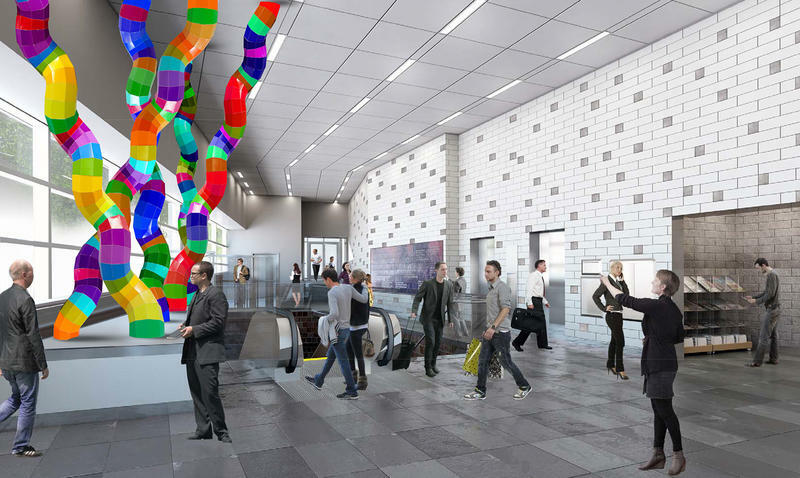 While the Albright Knox Art Gallery's massive renovation and expansion plan may well be approved for eventual construction, staff and architects learned Tuesday it will not be simple. The long-discussed expansion of the Albright-Knox Art Gallery shifted from a bunch of architects around a computer screen to a project Monday, as the $155 million project went before the Buffalo Planning Board. The corner of Hertel and Commonwealth avenues is busy with commerce and the traffic is loud. But artists are at work here with brushes, ladders and buckets of paint. The stained glass design of their mural, which seems more fitting in a place of worship, symbolizes what this neighborhood stands for. OMA and Michael Van Valkenburgh Associates, Inc. The Albright-Knox Art Gallery would add a building, save a building and renovate its original building under the latest version of its A-K-360 plan. 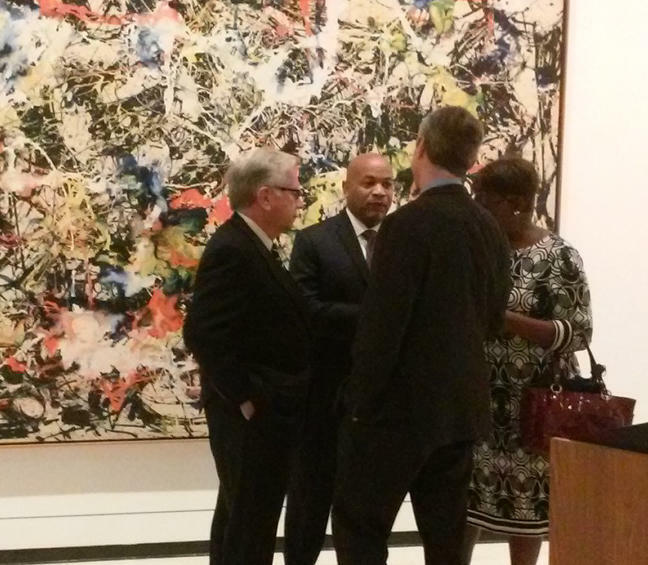 Gallery officials say they'll need to raise $155 million in order ro fulfill their vision. It was not that long ago that our access to the waterfront was limited. There were few places to enjoy the view, much less enjoying the water itself. The July issue of Buffalo Spree has a special section on how that has all changed. In this week's Press Pass with WBFO's Mark Scott, Spree Editor Elizabeth Licata says there are now many ways for people to experience our waterways. It is called the Radical Women's Night Out, a special event highlighting black arts. 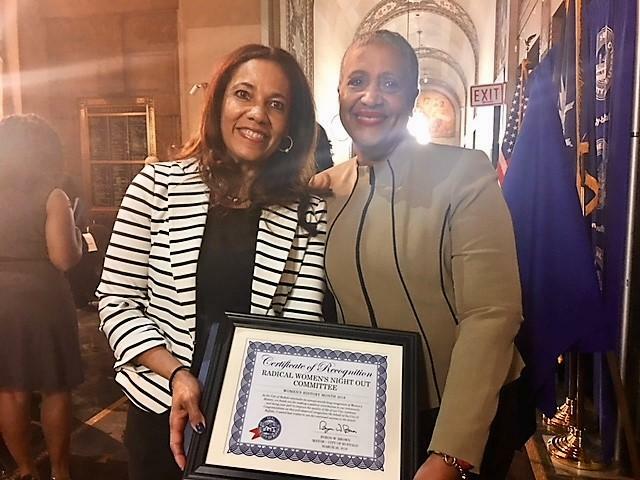 WBFO's senior reporter Eileen Buckley talked to organizers about how it celebrates women. 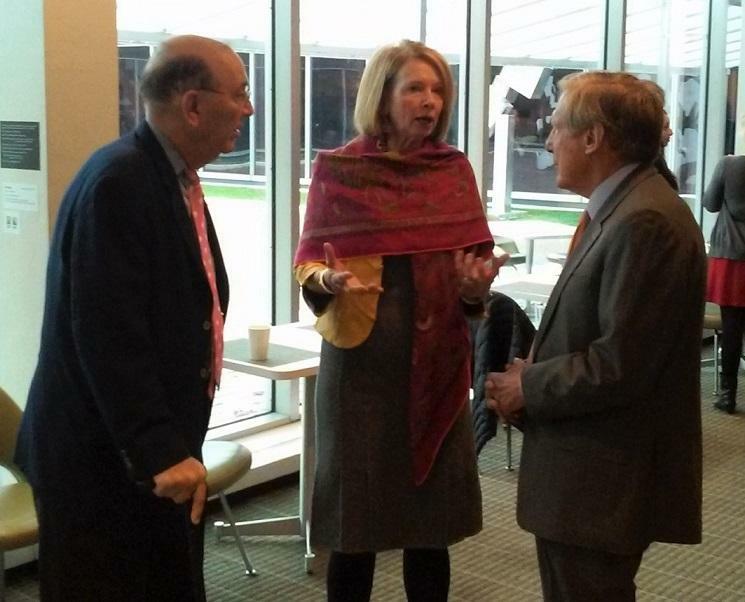 WBFO's senior reporter Eileen Buckley talked to organizers about how it celebrates women. 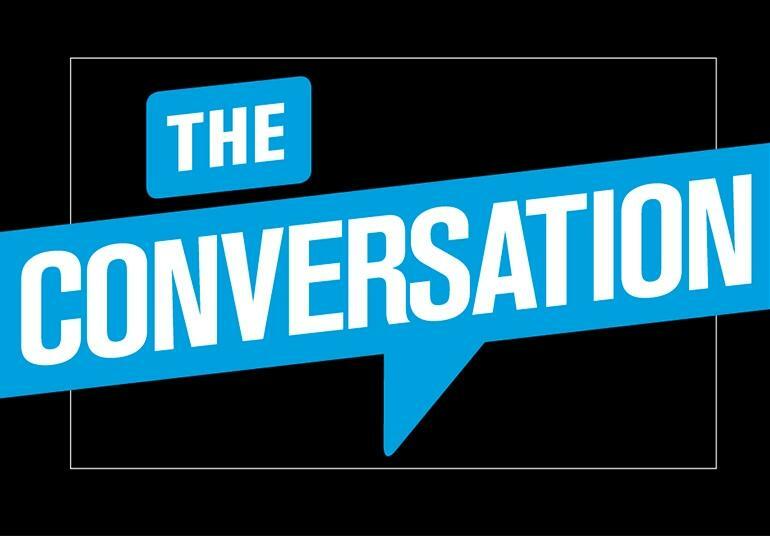 The October issue of Buffalo Spree features a series of conversations on a variety of important local topics. One of them is whether Buffalo has too many restaurants. 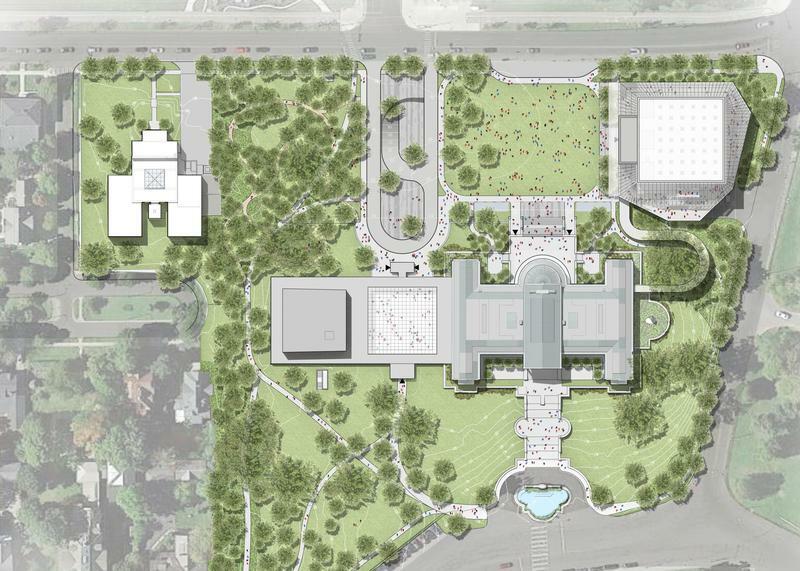 Another is the proposed expansion of the Albright-Knox Art Gallery. There are some concerns about how the gallery expansion would eliminate part of the 1962 wing designed by Gordon Bunshaft. In this week's Press Pass with WBFO's Mark Scott, Spree editor Elizabeth Licata said there's little dispute the Albright-Knox needs more exhibit space. 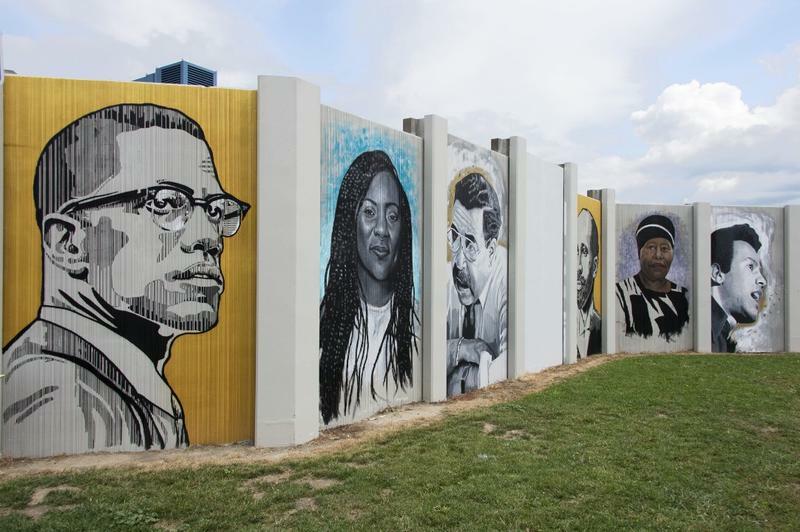 Buffalo is marking the completion of its latest public art project, a mural depicting 28 civil rights leaders. 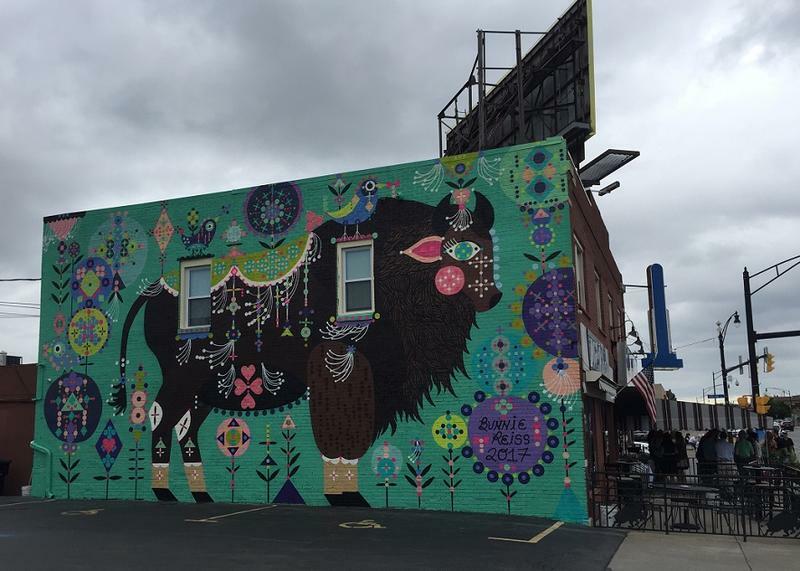 The Albright-Knox Art Gallery's AK Public Art Initiative, which has added color and flair to many Buffalo-area neighborhoods, has welcomed its latest addition. 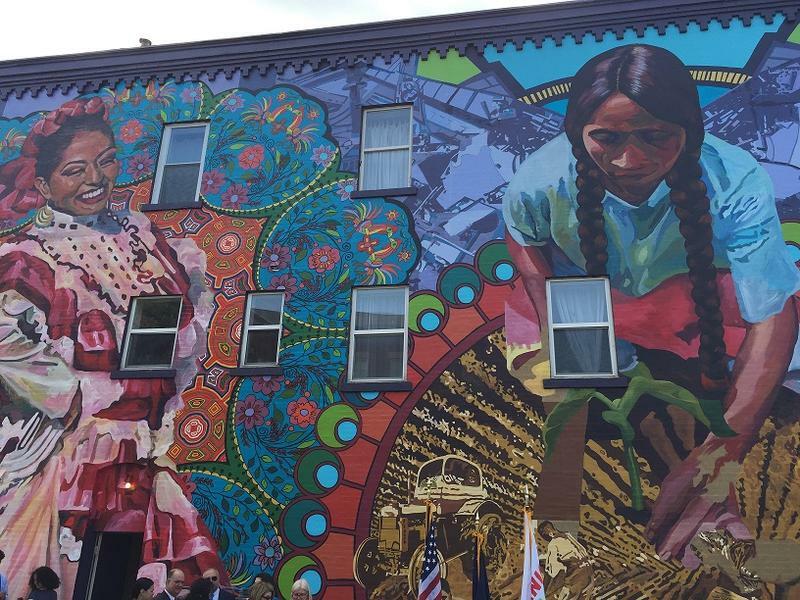 This one is in Buffalo's Niagara Street Corridor and celebrates the Latino and Hispanic heritage of the neighborhood. 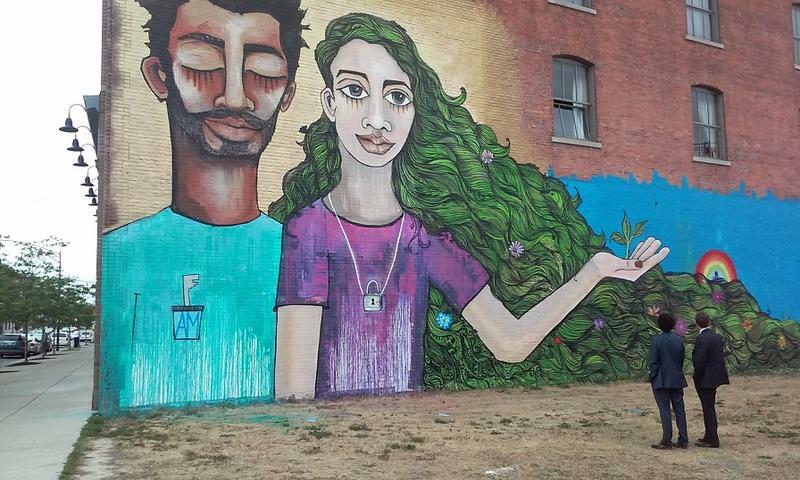 What was once the side of a long-vacant building on Buffalo’s East Side is now a finished canvas for a bright public art project called the Welcome Wall. 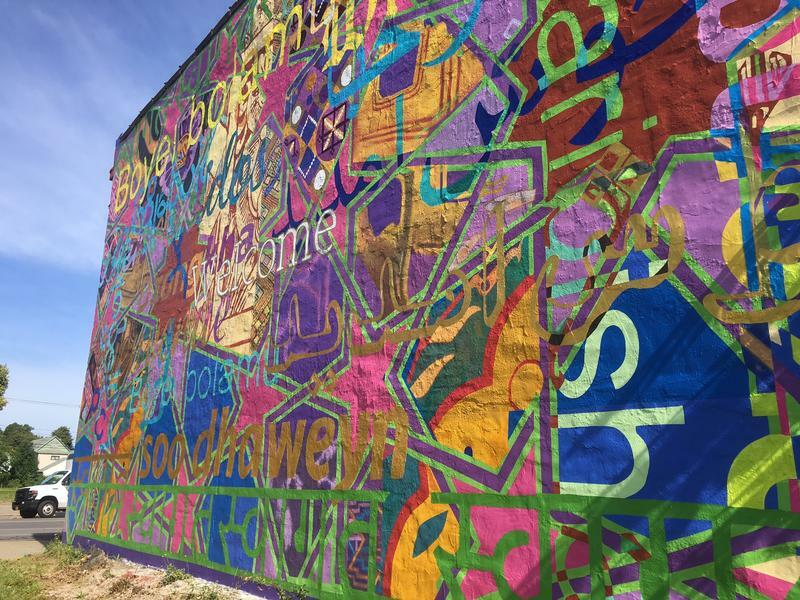 The side of 751 Fillmore Avenue displays a mural intertwining the word “welcome” in 13 different languages—from German and Polish to Vietnamese and Farsi. 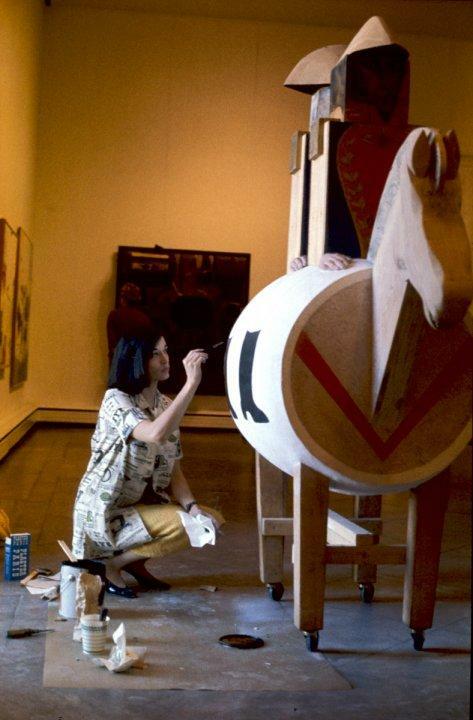 At the Albright-Knox Art Gallery, you can see works by some of the most influential modern and contemporary artists. There are priceless masterpieces and defining images that are known around the world. It might not sound like the kind of place a family with young children can go for an afternoon of fun, but that’s now the growing trend. 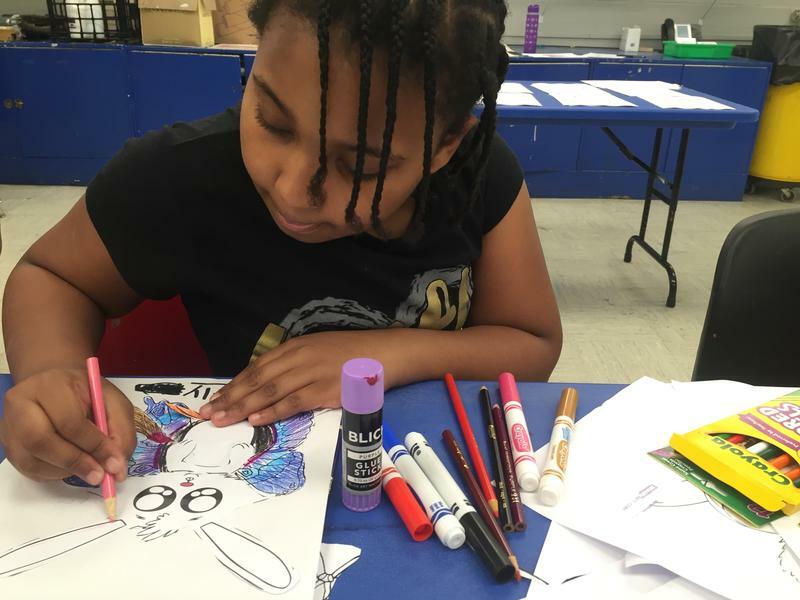 WBFO Arts and Culture Desk reporter Scott Sackett recently visited the Albright-Knox on a Family Funday and shares what he discovered. WBFO Arts & Culture Desk producer Scott Sackett visited the Albright-Knox to see how families with young children are enjoying the gallery. 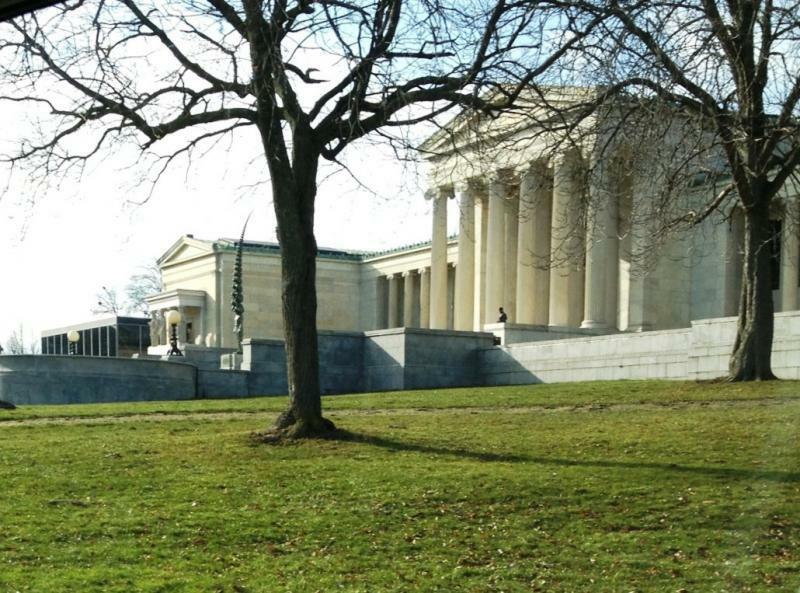 The Buffalo Preservation Board wants the Albright-Knox Art Gallery to come to a board meeting and explain why the first draft of its plan for a major expansion potentially damages the landmark status of the Delaware Park cultural center. The Albright-Knox Art Gallery has formally introduced the latest entry in its Public Art Initiative. It's visible to neighbors who travel along a busy street in North Buffalo. A blending of dance and music will be presented this evening at the Albright-Knox Art Gallery. WBFO's senior reporter Eileen Buckley attended a rehearsal of the Buffalo Chamber Players and Lehrer Dance for their collaborative performance Thursday evening at 7:30 p.m.
WBFO's senior reporter Eileen Buckley attended a rehearsal of the Buffalo Chamber Players and Lehrer Dance for their collaborative performance Thursday evening at 7:30 p.m. 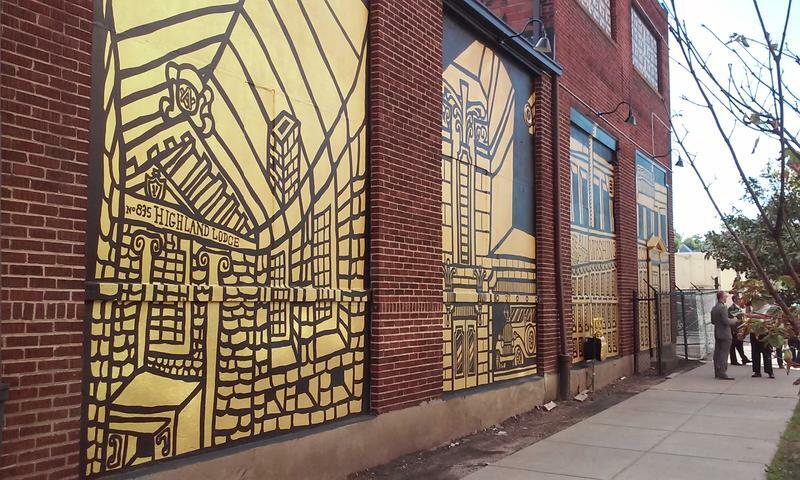 The local arts and culture community is preparing for cuts in federal funding. The White House Office of Management and Budget has suggested eliminating the National Endowment for the Arts and the National Endowment for the Humanities among others. 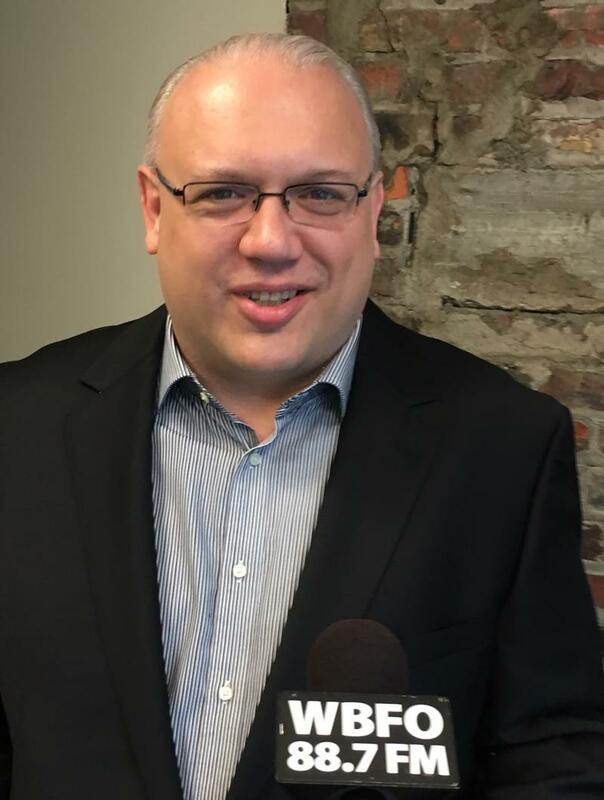 WBFO's Chris Caya reports on the possible cuts facing arts and cultural organizations in Western New York and across the United States. The January issue of Buffalo Spree introduces us to some local people who work behind the scenes to make our community better. Plus, there's an article about a Picasso exhibit. And the magazine is beginning its golden anniversary celebration. 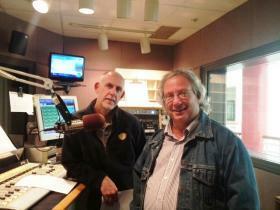 Spree Editor Elizabeth Licata joins WBFO's Mark Scott for this week's Press Pass. She says her writers enjoy introducing readers to people who are making a difference. The Albright-Knox Art Gallery's ambitious fundraising campaign to support its expansion plan got a financial boost Wednesday morning, when they officially announced a gift from the foundation named for the late founder and original owner of the Buffalo Bills. The Albright-Knox Art Gallery has announced what it is calling the largest single private donation to a cultural institution in Buffalo's history. 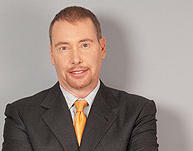 It is a $42.5 million challenge grant from Buffalo-born billionaire Jeffrey Gundlach. Albright-Knox Art Gallery leaders are promising the public will have a chance to join the museum's expansion conversation. 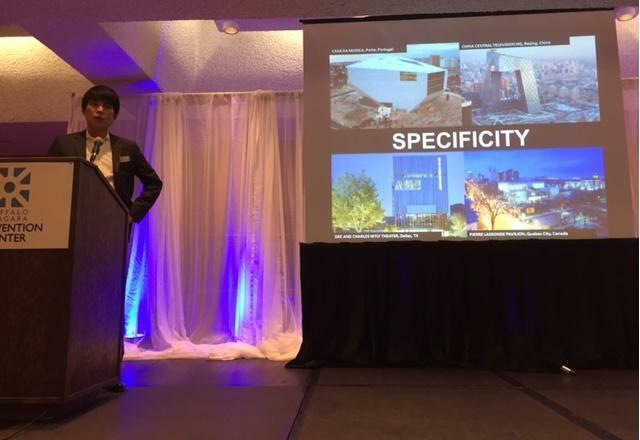 An architecture firm has been hired, but there is no specific design plan yet. A blend of music, art and a lecture series will kick off for another season in Buffalo this fall. 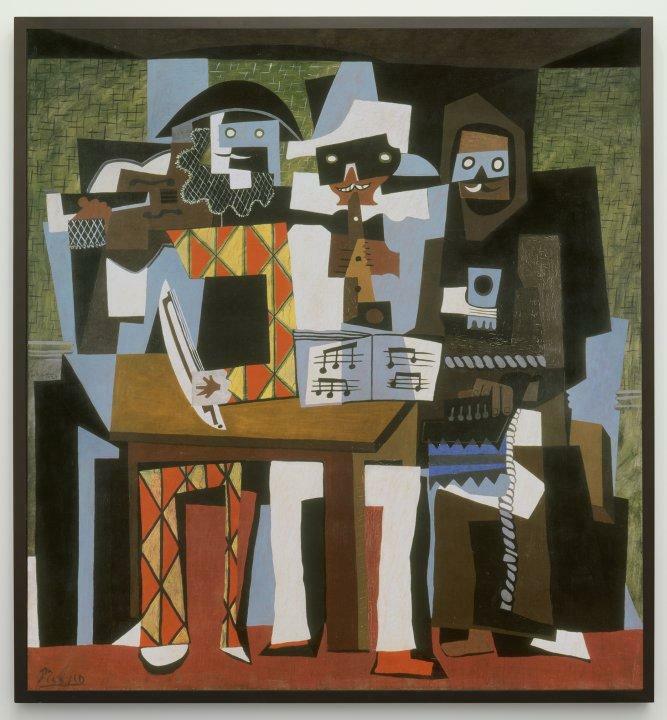 WBFO's Senior Reporter Eileen Buckley says the Albright-Knox Art Gallery announced dates for 'Art of Jazz', Buffalo Chamber Players and Director's Lecture Series. A continuing public art initiative led by the Albright Knox Art Gallery is growing, with three new works just announced for locations within the City of Buffalo. The first of the works was formally dedicated Thursday on Main Street.